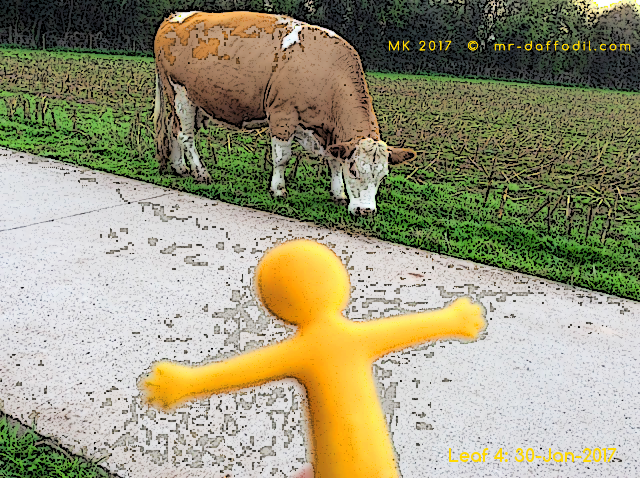 Leaf 1: Who Is This Man? 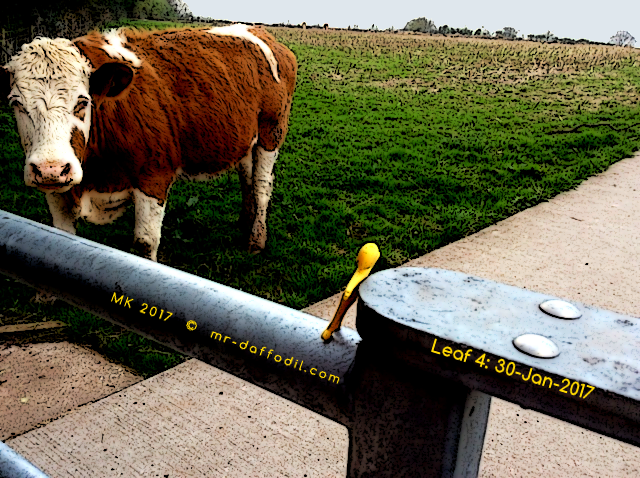 Leaf 1 – 9-Jan-2017. 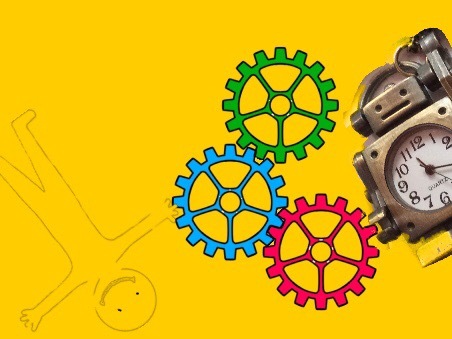 More next Monday! 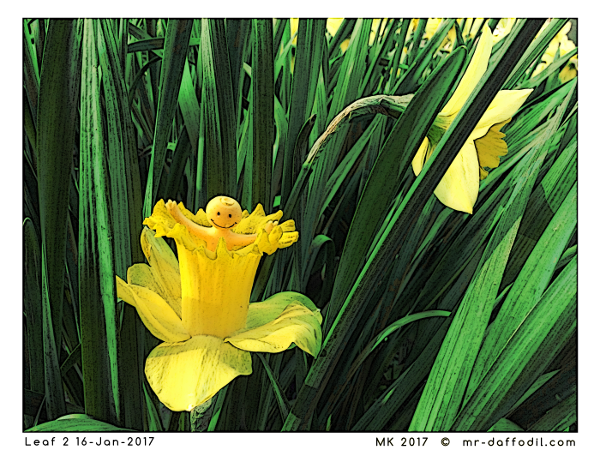 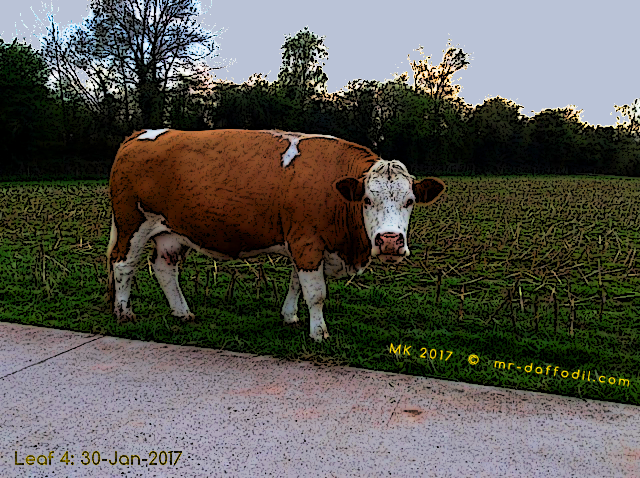 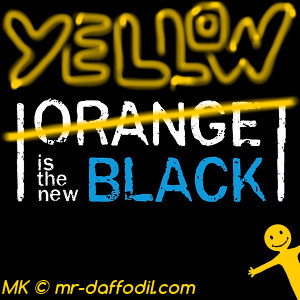 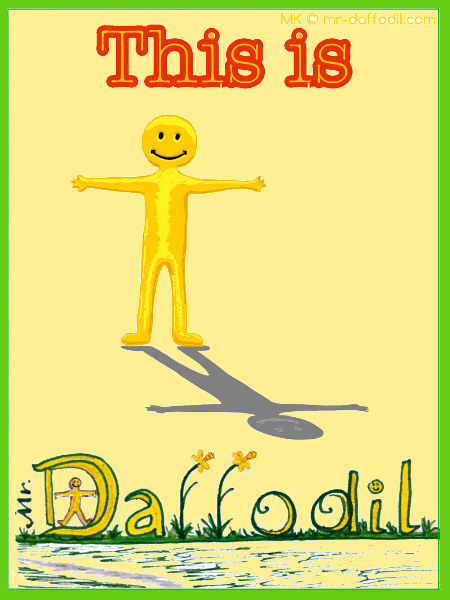 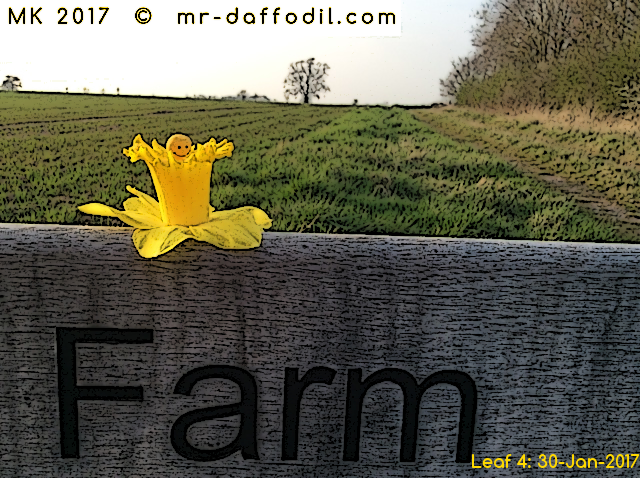 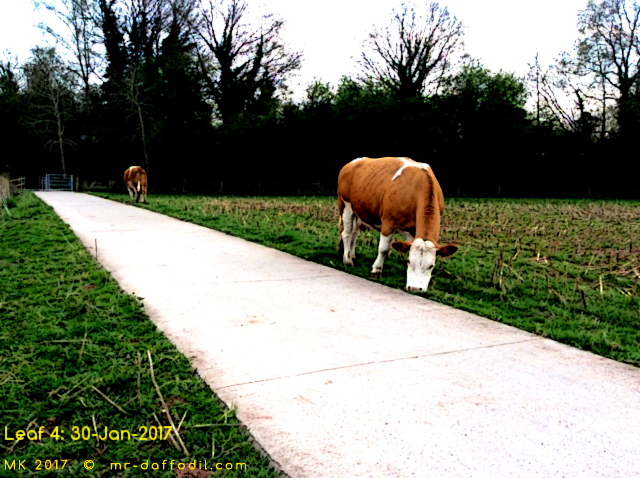 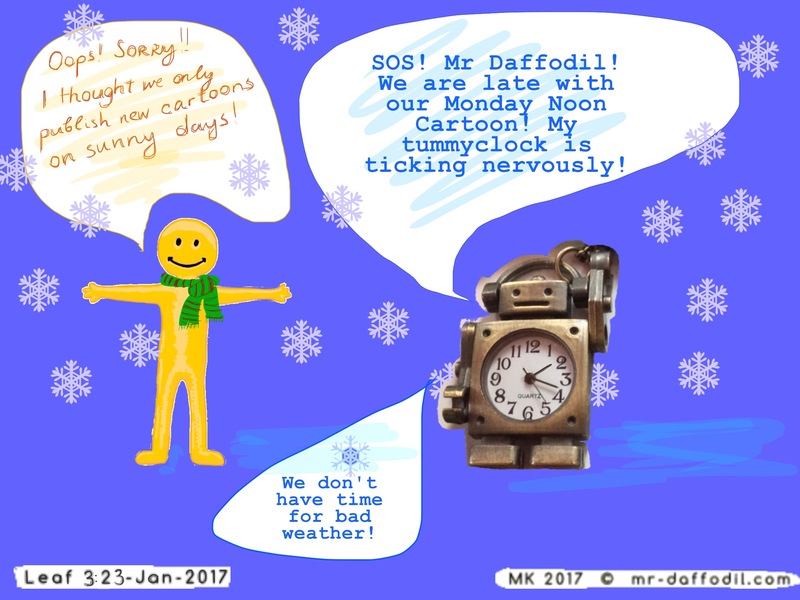 Welcome to the blog of Mr Daffodil! 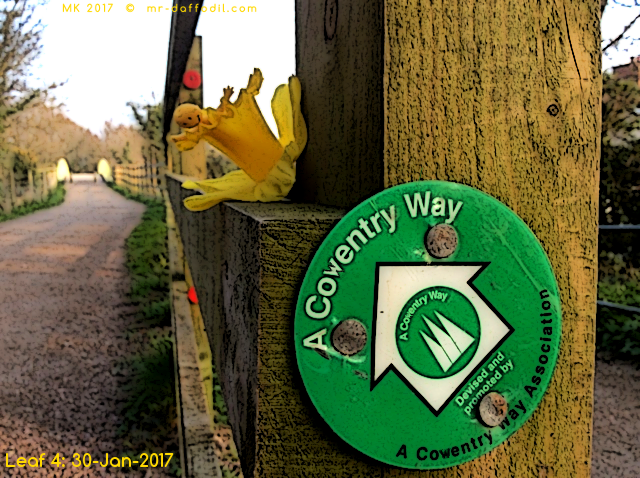 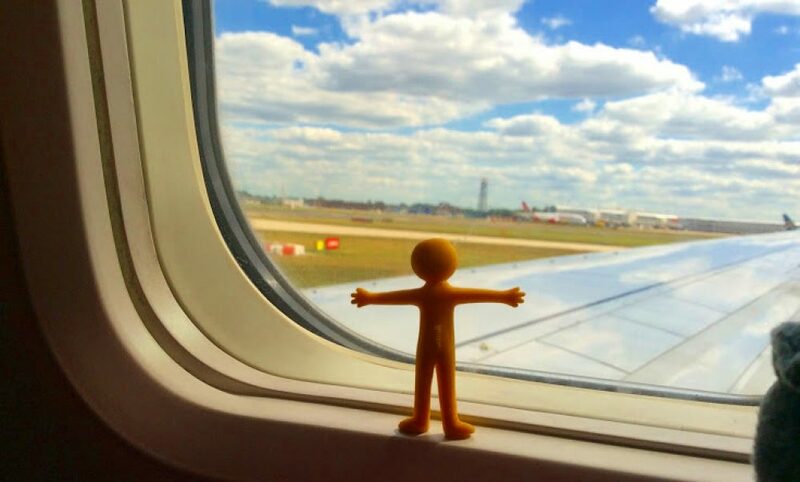 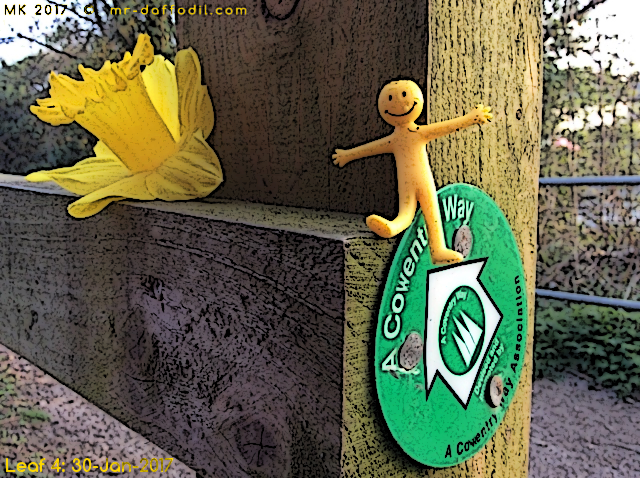 I am small, yellow, stretchy, and this blog is all about my adventures in the big world.